Preschool of the Arts is open Monday through Friday 7:30am-5:30pm. Preschool of the Arts only offers 5 days per week contracts. Families can choose between either full day or half day options. 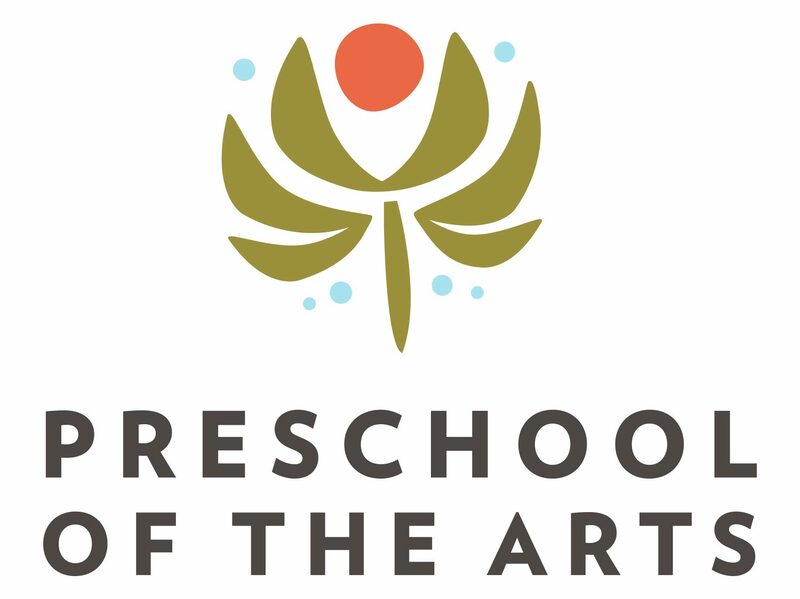 For more information about all that Preschool of the Arts can provide for your child, please call us at 608-233-1707.